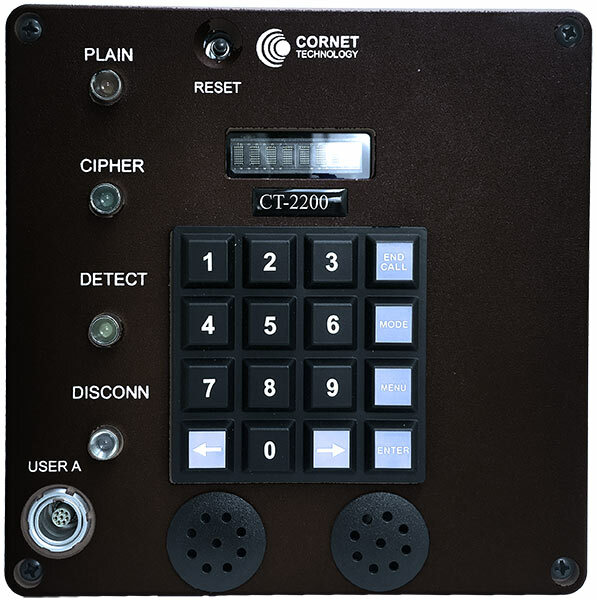 The CT-2200 is a rugged single-channel integrated voice communications terminal with an optional analog interface designed for shipboard ISDN and VoIP network applications. 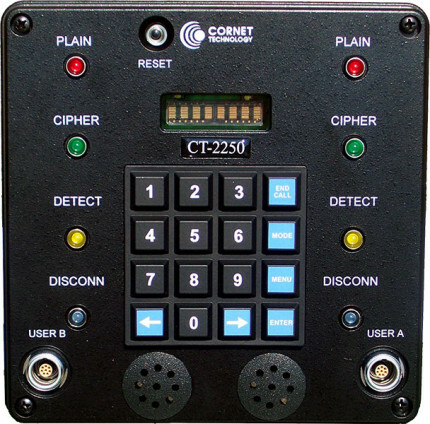 The CT-2250 is a dual-channel version of the CT-2200. 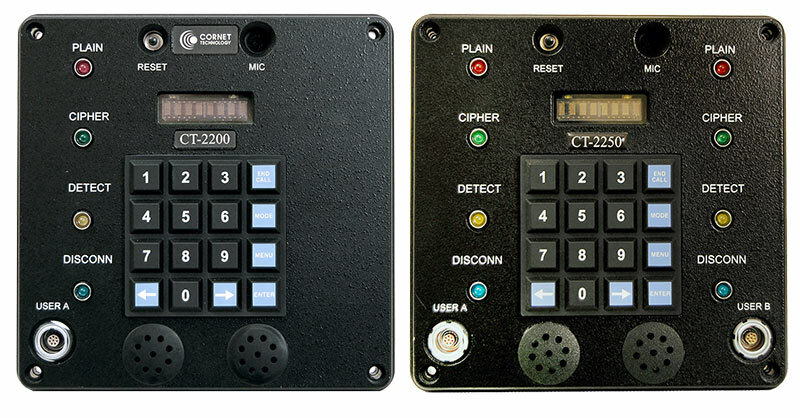 These units allow voice communication in plain or cipher mode and offer keypad for easy dialing. 10/100 Ethernet presented on a DB-15M.